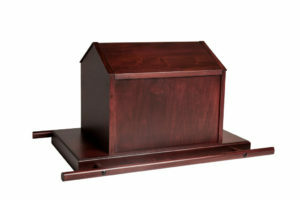 You can order online anytime, as well as order by phone at 800-987-7380 or by email. 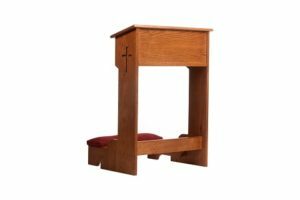 Orders will take 4-6 weeks to complete. 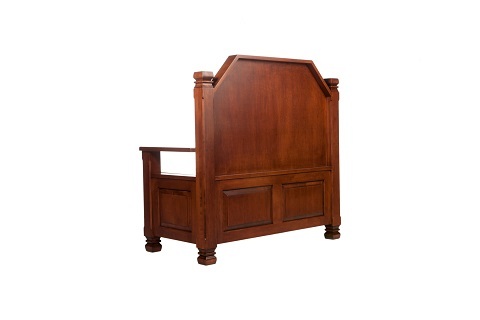 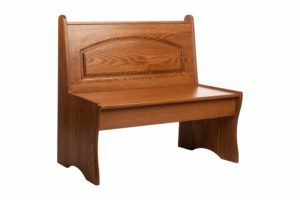 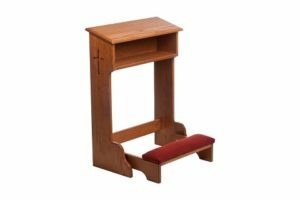 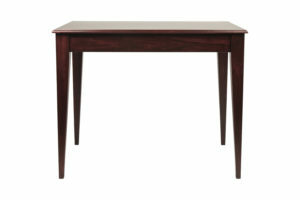 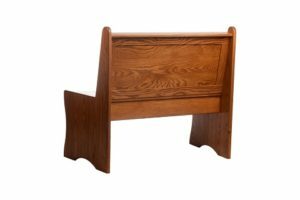 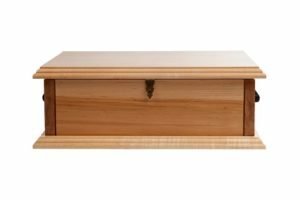 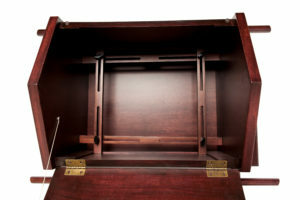 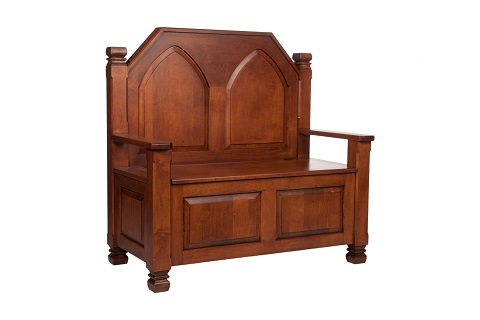 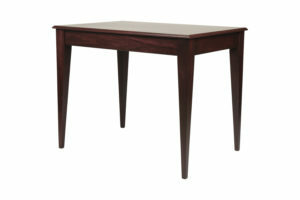 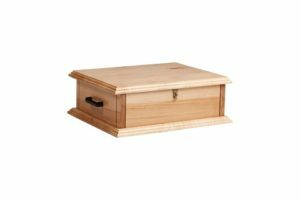 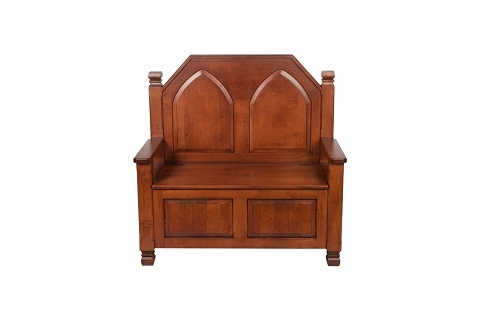 Shipping and Handling is included in the price of our standard deacon bench.